Lot 42 THE NORTHWYCK D. READY OCTOBER 2019- Welcome Home! 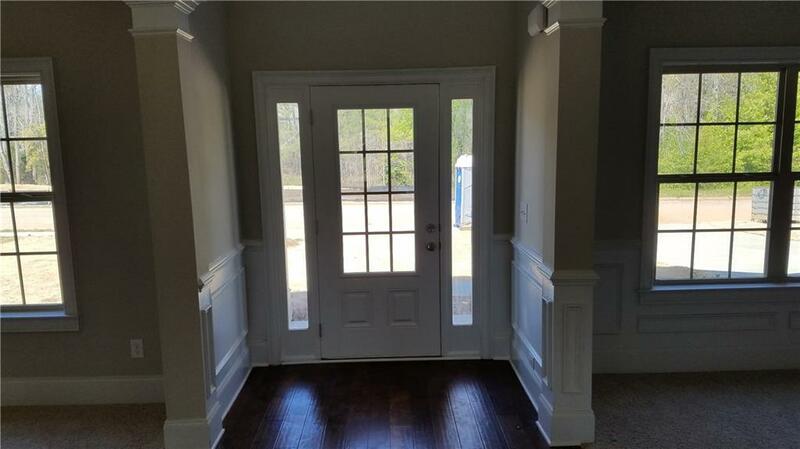 Brand new construction in Conyers. 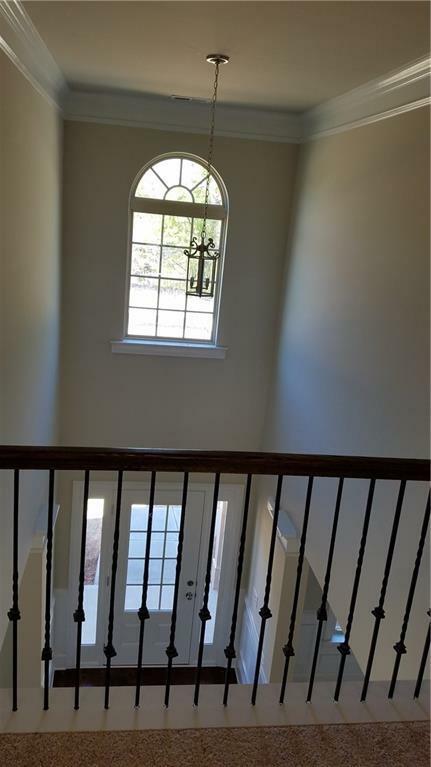 Covered front porch opens to spacious two-story foyer. Spacious owner's suite has sitting area complete with separate tub & shower. Grand dining room accommodates large gatherings. 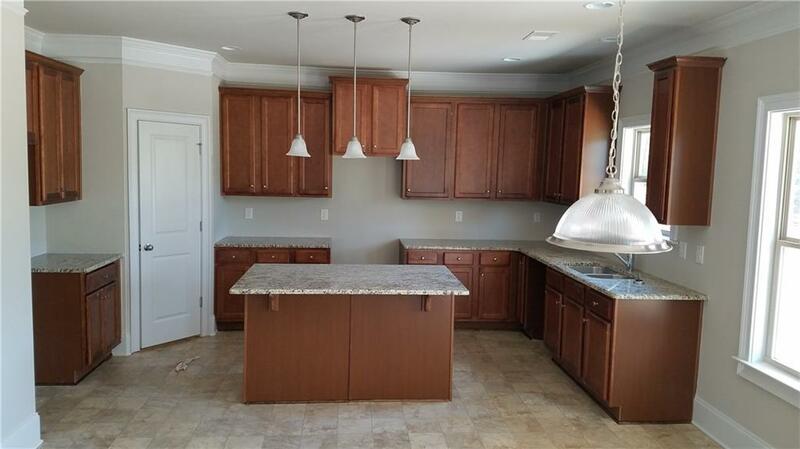 Kitchen overlooks the breakfast area and family room and also has granite counter tops, cook top/double oven, pendant lights and stainless steel appliances. Unfinished basement. 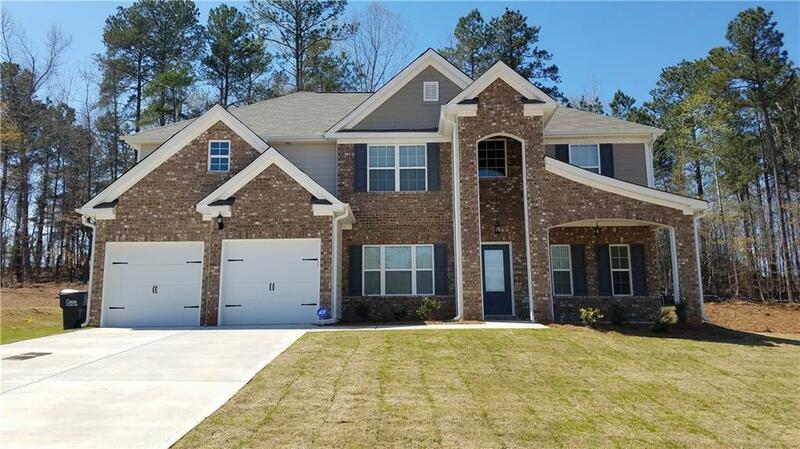 Silverstone Communities is Atlanta's Best Kept Secret & Greatest Value! STOCK PHOTOS, ACTUAL FINISHES MAY VARY.